Who Else Wants to Earn Six-Figures a Year Selling Cars? A must have for anyone considering a car sales career. You Can Be Selling More Cars in Just Days! This car sales ebook and manual covers nearly every bit of information you ever wanted to know about car sales. The secrets and methods to being a successful and prosperous car salesperson. I am giving you the keys to earning six-figures a year selling cars professionally. How to get through to your customer with these 3 simple sales techniques. 3 little known, simple ways to break the ice and lower the buyers defenses. Secrets of expert successful car salesmen that few people ver know about. 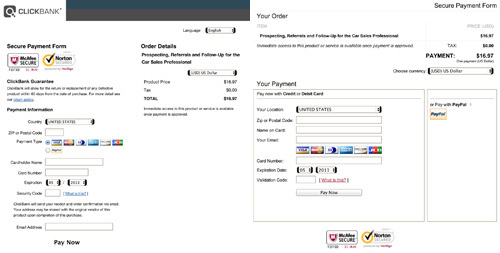 2 Powerful proven steps to close more car deals and make more front end gross. 2 Simple Keys (that are right in front of you) to get the buyer open to suggestions. Warning: 3 Things you should never do when it comes to working with buyers. You'll discover in just a few short minutes how to read your customer. 6 Time-tested and proven strategies for selling more cars every single month. When to go for the close or not - Start closing at the wrong time and your dead. 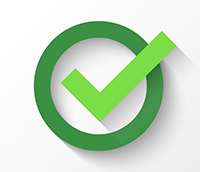 Everyday but often overlooked tips for getting ahead in the car business. A pennies on the dollar approach to increasing your sales commissions and gross. The fabulous but forgotten secret that allows you to connect with the car buyer. How to create a steady stream of vehicle buyers asking for you again and again. 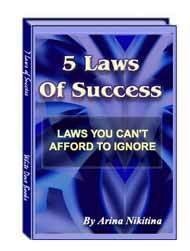 Most Importantly - Learn how to earn six-figures a year selling cars. This Should Be Required Reading for Every Car Salesperson! Get a Leg up on the Competition and Start Making the Big Bucks! 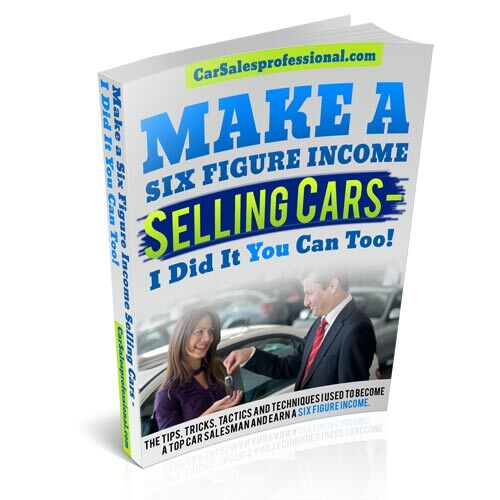 It took me a year to write, but years to gather all these car sales methods and techniques and compile it into this amazing ebook. But that’s not all…Because that’s just a tiny fraction of the amount of information you’ll discover in this jam packed car sales eBook that you can download within 5 minutes from the comfort of your own home. I wrote indicating that I was starting my employment with a Chevrolet dealership. I wrote that I had purchased the e-book. I sold a vehicle on my third day on the floor. The next two weeks were zero, but I kept at it…. kept reading, kept taking ups and kept the positive attitude. On week three, I sold two. On week four, I sold three. This past week, I’ve sold one every day this week! Starting the new month of July: Sold one on Friday and two on Saturday. I was the first on the board for July, first on the board for Saturday and the last on the board for Saturday. The principles in the e-book work, if you apply them. THANKS KB!! I read your ebook “Make a Six Figure Income Selling Cars” before I started selling cars and have been doing it since December and I have been Salesman of the Month twice and finished top three the other months. Lets be honest here…You can toil away years of your life learning the ropes, and still wouldn’t even get close to the amount of time tested techniques and proven information that’s jam packed into this car sales manual eBook… Because you see…this isn’t some off-the-wall, slapped together eBook! But best of all… This car sales manual e-Book is written in plain, easy-to-understand English. It’s written to be dead-easy to read and understand, and it’s laid out so you can easily follow this car sales manual so you can start selling more cars and making more commissions. That’s why “Make a Six Figures Income Selling Cars” is truly a bargain at only $16.97 can you afford not to know how to sell more? Yes you read right…That’s just a fraction of what it’s really worth and the cost to put this eBook together (Countless hours writing and checking to make sure that the information included is the most accurate). Why am I making this so affordable?… Simple, I was in your shoes and I would do anything to figure out to to be successful in the car business, plus… since it’s a digital eBook my costs to deliver it to you are small compared to if I had to actually print it out and ship. (Which would raise the price to $49.95). Since this car salesman guide and manual is an eBook (Electronic Book), you can download it to your computer in minutes (Usually less than 5 minutes). That means that you can get your hands on this information and start learning in less than 5 minutes and start selling more cars tomorrow. But listen… Even if you think that this is a bargain of a life time…honestly, I will have to raise the price from only $16.97 to at least $49.95, once a few more overly satisfied customers email me their testimonials (feed back). Yep…I will raise the price to $49.95, and honestly I have to – because the demand is growing so fast. So if you want to order now you can save yourself some money. You can order quickly and easily. It’ll take you less than 5 minutes by following the blue link right below. the techniques and secrets you’ll discover in this amazing new car sales manual eBook. You’re protected by my 100% RISK-FREE money back guarantee. Hey…it’s only fair…You’re my customer after all and I truly care that you get the kind of results you want to achieve. And if you don’t achieve those results, then I take that personally, so that’s why I don’t want to keep a red cent from you unless you’re selling and earning more gross with this eBook. If for whatever reason you don’t feel that this eBook was worth 10 times your investment, simply let me know within 60 days I’ll issue you a full refund. But…You can keep the eBook no matter what, as my way of thanking you for having faith in my product. These bonuses are worth just as much as the eBook itself, but they’re yours to keep. But honestly…I’m not sure how long I’ll keep this bonus here, because people have been e-mailing me asking to buy it individually. But I figured that since it’s part of a marketing test that I am currently doing to spread the word on “Make a Six Figure Income Selling Cars” car sales guide and manual eBook, then it’s well worth it. Just keep in mind that I could take it down forever at any time, so get it now for free while it’s still here. How to use Body Language! How to know what they are really thinking and why! How to find the real objections so you can sell them a car! This is a great little book that doesn’t take much time to read, but the principles are POWERFUL! This all about being successful and the areas you need to address in yourself. It’s not about selling cars, but it is about being a success in our chosen profession which is in our case being a top car salesperson and selling cars. So Stop Wasting Ups, Start Selling More Cars and Making More Money! You’ll get more information than you can handle in these 98 pages – PLUS more. product right now (you can instantly download it). You can easily load this ebook into your Kindle, iPad, iPhone, Android or iBook readers. STOP Waiting for Things to Change! You Can Be a Successful Top Car Sale$man Now! Don’t Wait – Click Here To Order Securely Through Click Bank NOW! Just click the blue link below and you can order securely through ClickBank. 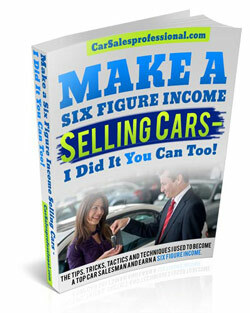 You can earn six figures a year as a car salesperson, others are doing it and You Can Too! What are You waiting for? Learn the Car Sales Secrets…Do It Now and Make More Money! P.P.S. Also remember that you’re covered by my 100% no questions asked, money back guarantee. You will be taken to a page to process your order that looks like one of these depending upon your browser and type of device. kb@carsalespropfessional.com for more info or questions.